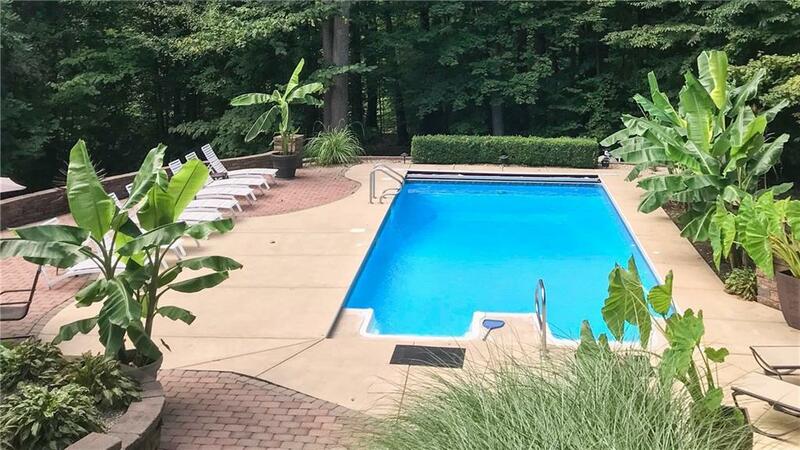 Unique architecture highlights this magnificent 4 bedroom home with an in-ground pool & walk-out basement on over 8 wooded acres in Monrovia! 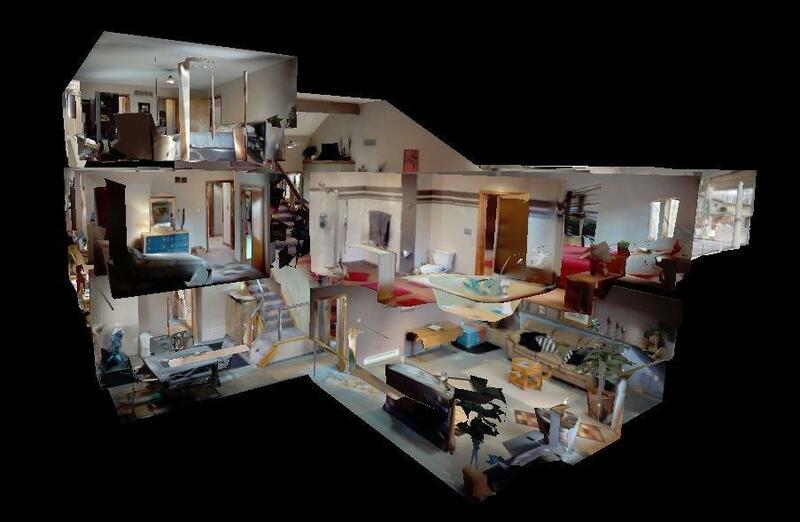 Explore this home via the interactive 3D home tour, complete with floor plans, video & more. Stonework accents the pool, patio, & encompassing walkways. 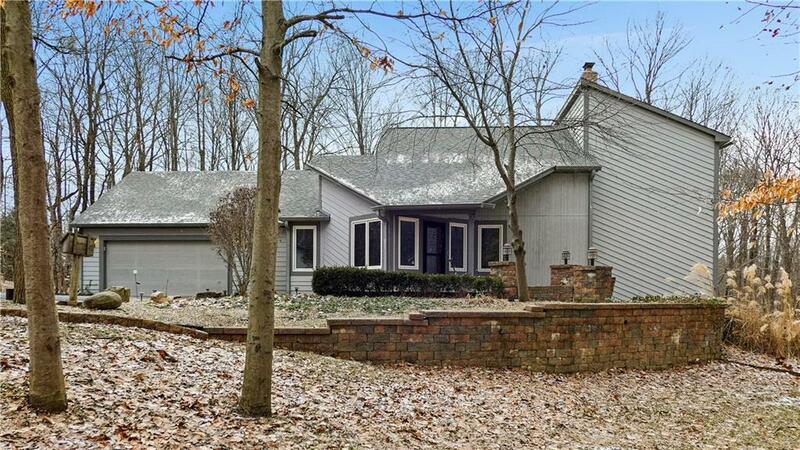 Relax in the basement sauna or on the screened deck that overlooks pond & rolling woodlands. Expansive family room & adjacent sunken living room feature soaring cathedral ceiling & contemporary lighting fixtures. Upper level master suite is a private oasis with a balcony. Main level features a second master suite with a whirlpool tub. Basement includes rec room & office that could be converted to a 5th bedroom. New flooring, paint, doors, & lights.